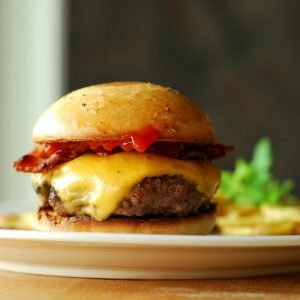 A few days ago, I shared my favorite recipe for homemade burger buns. Now, it’s only fitting that I follow it up with my beloved, top secret (kind of), super amazing burger recipe! Sometimes frozen Costco hamburgers will cut it, but only in extreme cases like massive barbecues. 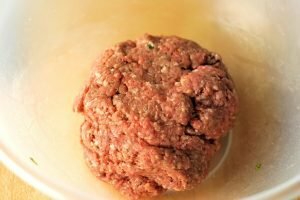 More often than not, I’m pulling a pack of ground beef from the freezer and making them myself. Keep in mind, I do not have a barbecue and I can still make burgers. You can, too! You could totally use a standard nonstick skillet, but I usually use my cast iron grill pan. I freakin’ love that thing. I start by throwing about a pound of ground beef (I like an 85/15 mix) into a large mixing bowl, followed by olive oil, minced garlic, kosher salt, pepper, minced oregano, minced basil, and onion powder. Then I get right on in there and squish it all together with my hands. I’m sorry, “squish” isn’t a very appealing word. But either way, don’t be a baby and dive in! You can (and must!) wash your hands after, it’s not so scary! Then I form them into patties that are about a half inch bigger in diameter than the buns I plan to use. They’ll shrink up while they cook. Please don’t actually put the raw patties on a bun though. 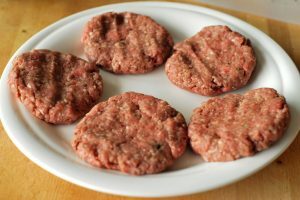 I recently saw a commercial that showed a cook putting a raw patty on a bottom bun and throwing it on a grill, patty side down, cooking it with the bun on top. That is the grossest thing I’ve ever seen. No, I do not want raw meat juices soaked into my bun. I shall have a dry sanitary bun. I apologize for that tangent. I used a pound of ground beef to make five patties. Usually I would make four, but my buns were a little small (resisting obnoxious pun…). Then grill ’em up! I put cheese on the patties after I flip them so the cheese has time to get all melty. If I’m not using blue, it’s American. It just melts so nice. Then some bacon and ketchup, and if I would have been more patient, grilled onions. Between homemade buns, of course. 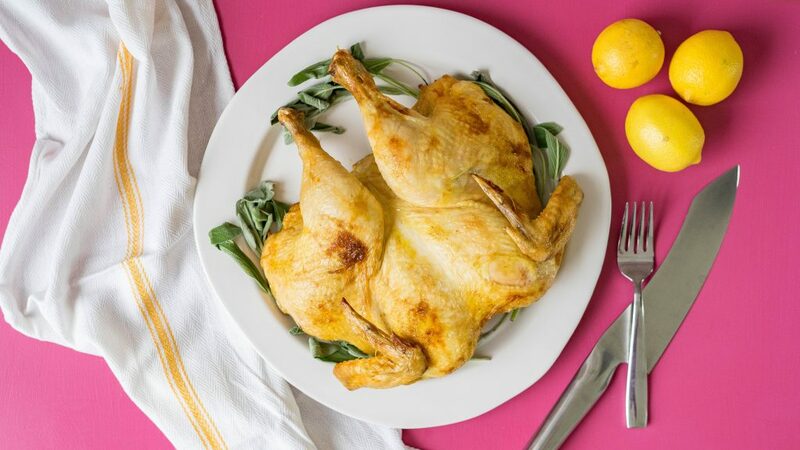 For more recipes, be sure to follow A Duck’s Oven via RSS, e-mail, Google Friend Connect, and/or Facebook! 1. 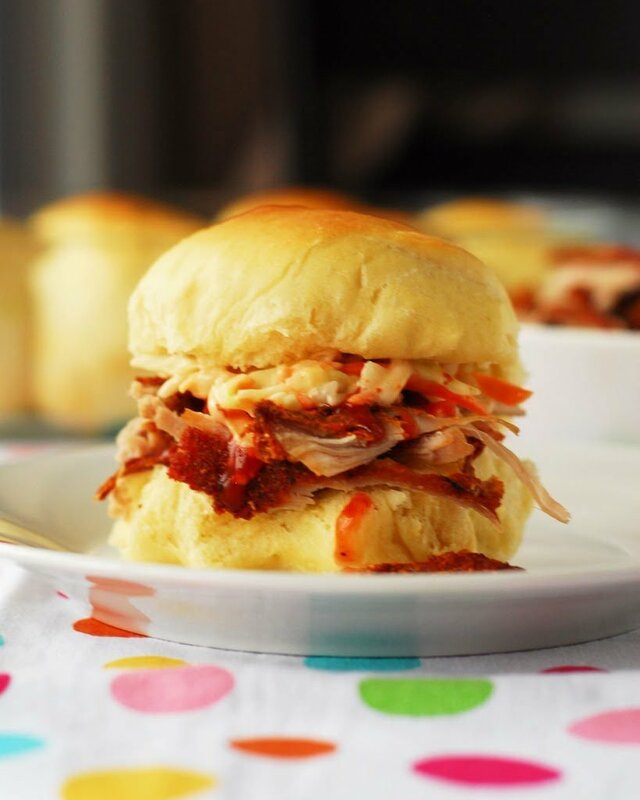 In a large bowl, combine all ingredients except the buns and toppings using your hands. 2. Break the ground beef mixture into 4-5 evenly sized balls depending on the size of your buns. Flatten until patties are 1/2 inch in diameter wider than the bun. 3. 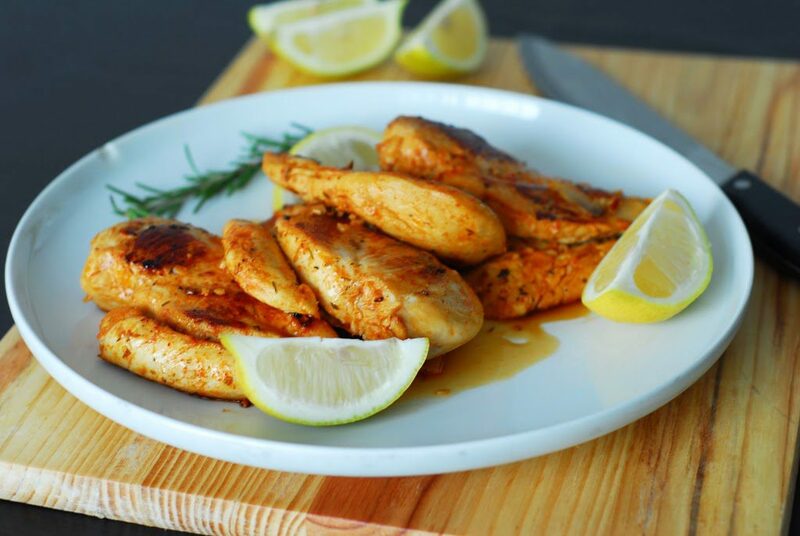 Grill patties on a barbecue, grill pan, or in a nonstick skillet. After flipping the patty, top with cheese if using it. 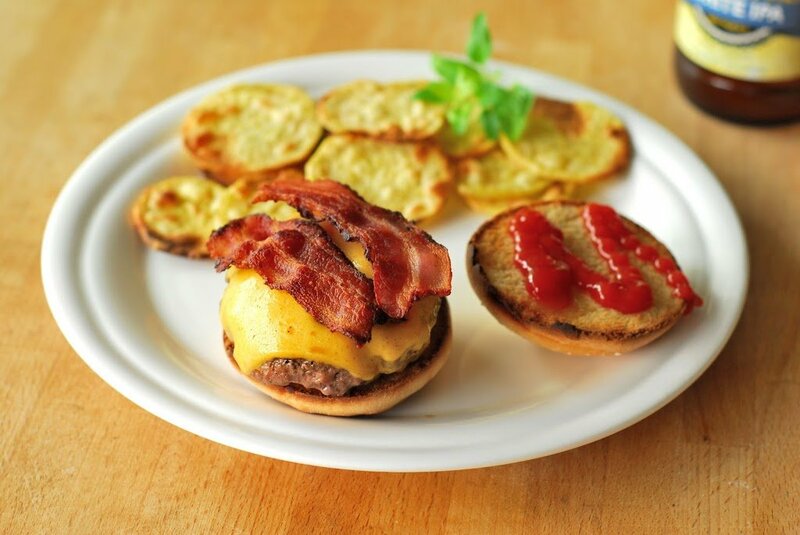 Serve on hamburger buns with desired toppings.